I have wanted to make an epoxy resin “River Table” for a while now. I think the look of combining the natural wood look with a hard plastic brings a unique design feature to what would be a plain table top or desk. In this case, I am looking to achieve an industrial/factory aesthetic with the piece. From the comments on the post, I think the correct term might be industrial chic or potentially steampunk. Here are some examples of that in different living spaces. 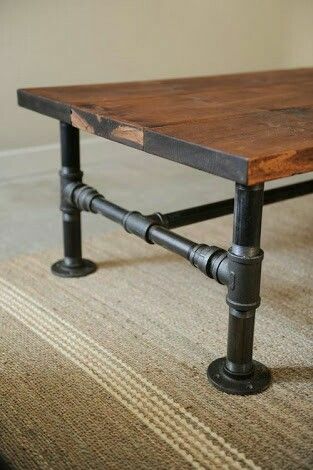 The way I plan to achieve the aesthetic is to use galvanized piping as the support for the legs of the table and the base. I also plan to use a dark almost black epoxy, which I think will give the effect that oil is flowing through the live wood pieces. Epoxy resin with chosen pigment. I plan on making the table top have the ability to rotate. The support pipes attached to the underside of the table will join and come to a threaded joint connection. This threaded connection will have the ability to swivel up and down changing the overall height of the table top as it travels along the threaded connection. I also would like to somewhat round the corners off of table to ensure no body runs into the long side of the table. Attached are two videos of my presentation for the first design take, as well as a referenced video on how epoxy resin tables are made. I personally love this aesthetic design. I have built a couple furniture pieces using repurposed wood or industrial piping. Just know that it ends up being pretty expensive for the piping so maybe think of some alternatives if you have a tight budget. Nice! I really like this look, I’ve seen a few tables made this way and they turn out really cool. Also I like your choice of an industrial factory aesthetic, I think it will make your table unique. If you want to do something to make it dynamic you could make a lazy Susan or something out of some kind of machinery that fits with your aesthetic. The resin idea seems super awesome. I think making the resin inlay look like an oil spill fits really well with the industrial aesthetic and the stand will help with that as well. How long does it take to let the resin/epoxy cool? Good, concise presentation. The prototype you brought in helped convey what you wanted to achieve with this design. I’m excite to see what the end result is. This is such a cool idea. 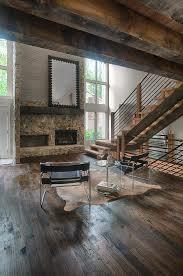 I love the natural wood look with the old piping/factory look. What are you going to use to make the table rotate? I really look forward to the final product. Will the corners be pointed or rounded? And if the corners are rounded, what kind of mold will you use? I love the look of these resin tables. Something I have seen in the past is incorporating lights or texture in the resin. Have you thought of doing this at all, It may contribute to the dynamism of the piece. This idea is very cool. You should stop by my apartment complex, they have some tables in the common area that sound exactly like you are describing! It would be a great starting point. How expensive do you think your project is going to be? Also as a follow up question, what are the dynamics of this design? I am excited for the finished project! I like how you used your idea and incorporate it with the “factory” aesthetic. I think if you play with some colors, your end product will look very cool! bringing the prototype really helped me visualize this better. That’s a great concept. My dad makes alot of tables and benches and stuff using the same technique. 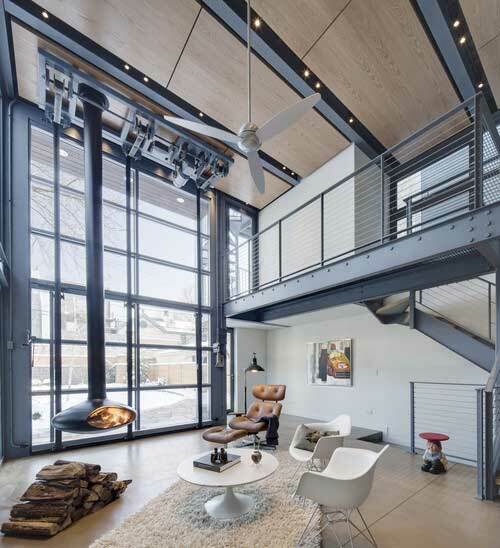 Applying a purely “factory/industrial” aesthetic will be hard to apply to something natural like wood, but an “industrial chic” would fit perfectly.